Many observers of our market are delighted with the Department for Communities and Local Government’s (DCLG) latest proposals on legislative changes for the leasehold sector. Unlike its predecessors, their paper on tackling unfair practices in the leasehold market (published in December 2017) really shows a commitment to making change happen and concentrate on the abuse from escalating ground rents. This clearly reflects the heightened awareness of the relatively recent trend towards the use of leasehold for the sale of new build houses. This practice, particularly in light of instances where ground rent has been set to double in 10 years (i.e. seriously impacting the market value of the property), looks a lot like some developers have “cooked the golden goose”. In reality, there are very few circumstances where houses legitimately need to be sold as leasehold. Undoubtedly local authorities having become less and less likely to take responsibility for housing estates’ communal costs has meant that house owners have inevitably been increasingly required to contribute through the mechanism of communal amenity service charges. 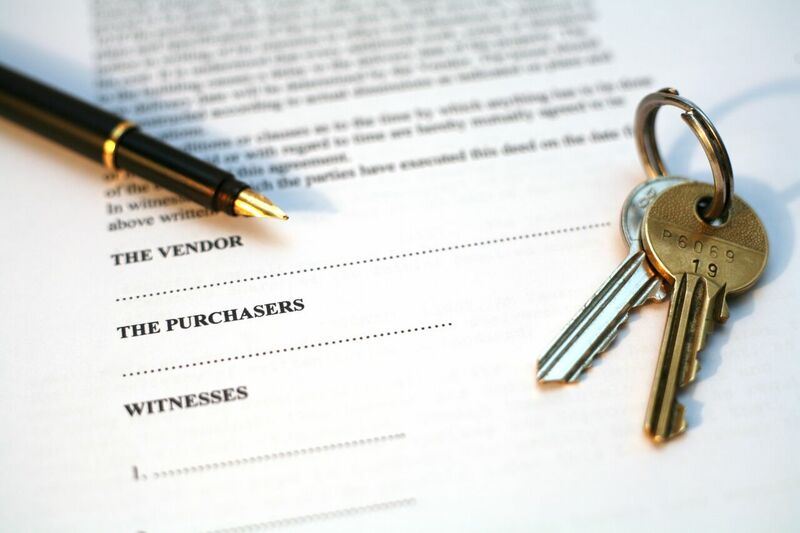 The legal requirement for homeowners to contribute in this manner can, however, be easily facilitated by covenants. Apart from planning to ban leasehold on houses, the other significant proposal is to legislate for all new long-term property leases to have only a peppercorn (zero value) ground rent. This will obviously make leasehold an unattractive investment for most developers and investing freeholders and may well lead to the reinstatement or re-invigoration of commonhold (Legislation enacted in 2002 whereby flat buyers automatically have a shared interest in the property and there is no freeholder). My only concern with the DCLG’s paper, as it stands, is that it makes no mention of prohibiting a freehold landlord from “participating” in the costs charged for the running of the building. There remains therefore, the opportunity for freeholders to charge for services that they profit from (e.g. maintenance contracting) or to appoint his own managing agent (who is obviously not independent) without the leaseholders having an easy method to resist it. This will perhaps get reviewed in variations to this leasehold reform in the future, perhaps when the regulation of managing agents is addressed. This highlights the importance of using a professional and regulated managing agent like HML Group – one you can trust.